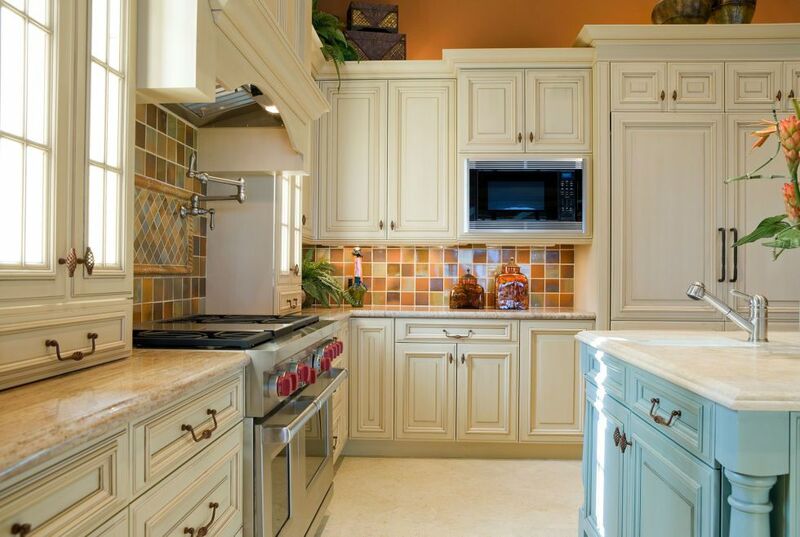 Kitchens are supposed to be tidied and organized well so we can do cookings and other things on the kitchen well, to make your kitchen looks even better, we have some tips that will make your kitchen became and amazing part of your house. Use some great combination of color to decorate your kitchen, for example you can use the combination of white and black or you can use the combination of bright color like yellow and red, the combination of these color will make your kitchen look more lively you can also ask you family member or other person for color that will fit on your kitchen. Do you enjoy many natural things? Why don’t you bring some og those nature in your kitchen, you can get a wooden table on your kitchen or maybe a stone tiled floor for your kitchen, you can also bring a plant that will looks good in your kitchen just make sure it didn’t eat up a lot of space remember too to keep the things tidied on your kitchen if you bring your plant in because it will not be good if those plant makes your kitchen messy. A decorated window on your kitchen would be great because it will also make your kitchen look even more beautifull, you can make a colorfull curtain for your windows that will make it look more beautifull and can be used when the sun is too bright you can also change those windows frame so it will be beautifull, you can change the color or maybe put some patterns on it. Have you tried changing those table on your house so it will became more beautiful?it would be great if you have the right color combination between your kitchen and the tables you can also change the color of the chair so it would fit in with the table but remember not to bring too much chair into your kitchen so it would not be rowdy. Some handmade things on your kitchen can be great, you can get some handmade fruit basket for your kitchen to make it looks good, or maybe you can get a handmade shelf for all of your spices and stuff, those kind of handmade stuff will make your kitchen look even more traditional and it will also make your kitchen look more beautifull. You can also make your tiles looks colorfull, with the right combination of color it will look even more attractive or maybe you can try some patterned floor tiles to make it even more beautifull just remember to get the perfect combination between your floor and other things on the kitchen. 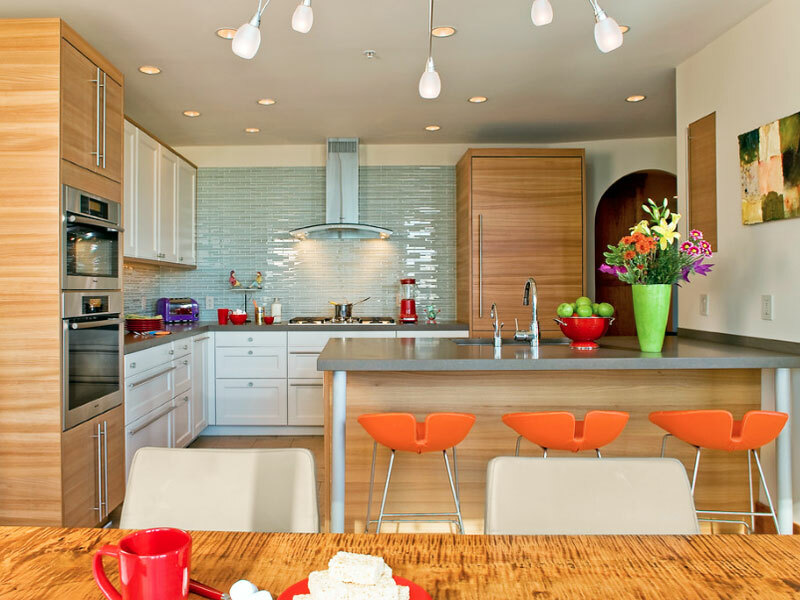 A bright Kitchen will make it look even more lively and you can do it not just by using bright color but also by putting windows on your kitchen so your kitchen will become even brighter also it will make your kitchen looks even more larger. You can also put your favorite color for your kitchen, you can change the color of the stove, the pan and other things on your kitchen as you like so you can enjoy the color of the things on your kitchen while doing your things on the kitchen. Don’t you enjoy classical things? Why don’t you try those kind of thing on your kitchen for example you can change your wall using wallpaper to make it look classical and use wood for you other things like drawer and table, if colorfull things doesn’t work really well with you, you can try this kind of things on your kitchen too, it will give you kitchen the impression of ‘simple’. 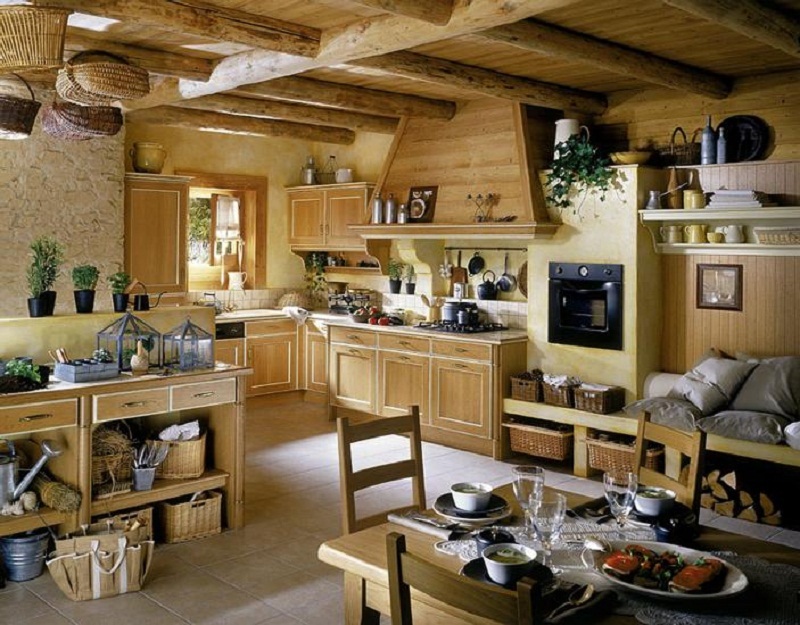 Don’t limit yourself on those big stuff on your kitchen, take a look on that small tools on the kitchen too, you can change the color of those things to make it look better, you can also change it to some wooden things just don’t limit your imagination on those stuff on your kitchen because your idea would be great on making your kitchen beautifull.